Zakynthos | Boat Trips | Boat Rentals | Authentic Local Experiences: CARETTA-CARETTA TRIP!! DEPARTURE FROM AGIOS SOSTIS! IDEAL FOR CHILDREN! CARETTA-CARETTA TRIP!! DEPARTURE FROM AGIOS SOSTIS! IDEAL FOR CHILDREN! 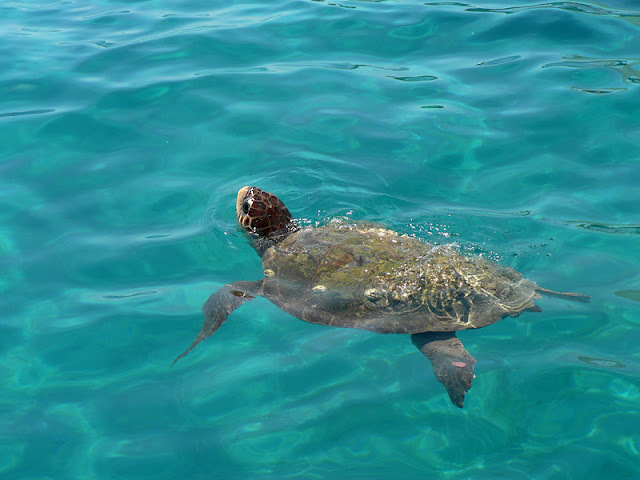 This is a trip ideal for families with young children who want to see the remarkable Caretta-Caretta from very close and observe the animals in their natural habitat. The boat sets off from Agios Sostis port. After a while you will have the chance to spot the turtles and sail very close to them for about half an hour. Then the boat passes by the private island Cameo ending up in the Keri Caves where you can enjoy a swim in this clear blue sea water for about 10-15 minutes.The experienced captain has received special training by the experts of the National Marine Park so that he can sail next to the turtles without hurting or disturbing them. The third and longer stop takes place in Marathonisi a small deserted island located in Laganas Gulf that has the shape of a huge turtle. You can swim, sunbathe and take pictures for 45-60 minutes although the duration of the stop might vary, as the turtle observation cannot be scheduled. In Marathonisi there is also a canteen where you can buy a snack or a drink. Next, the boat sails to Cameo, Island a special place, where you can take photos as you are on board, before returning to Agios Sostis. The whole duration of the tour is about 3 hours. Timetable: daily at 9:00, 12:00, 15:00 from Agios Sostis Port. 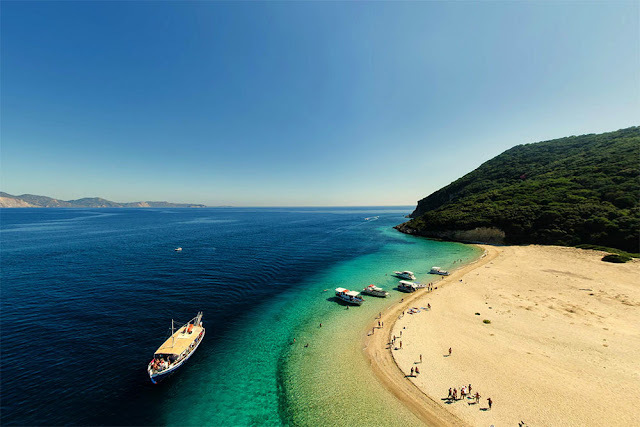 Free transfer: only for the 12:00 route from Kalamaki, Laganas, Argasi, Zakynthos town. Transfer on extra charge: only for the 12:00 route from Tsilivi on extra charge 3 euros per person. Special Offer for families: 2 adults and 2 children (5-10 years old) € 55, from Tsilivi € 64. To book a trip, you can contact us daily from 09:00 a.m. until 12:00 at night. Tags: caretta-caretta turtles, cruise to Marathonisi, see the turtles, swimming in the Keri caves, Laganas gulf, photos, a unique beach.